Molly loves animals and wants to be a vet when she grows up just like her dad – as everyone says; she’s got the magic touch! 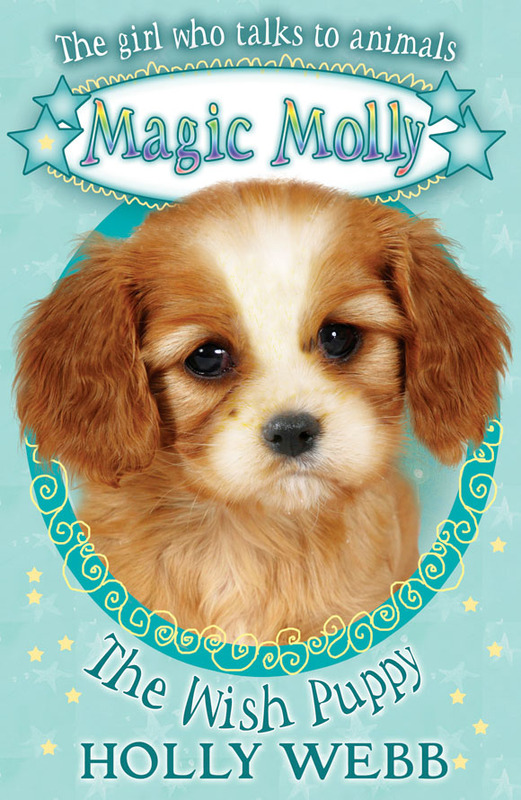 No one knows why Star, the King Charles Spaniel, is so unhappy. That is until Molly realizes she’s been separated from her twin sister. Can Molly find Star’s twin before their magic disappears forever?